IMPORTANT: Please note that all digital albums need to be downloaded to a computer. 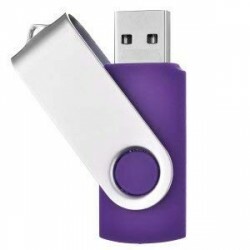 If you have an phone or tablet, please first download the music files to your computer and then transfer them to your media device. For step by step instructions how to purchase digital downloads click here. Wind & Tide Music There are 6 products. 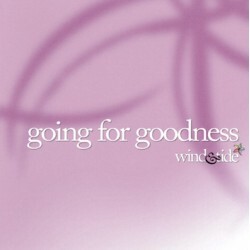 Going for Goodness - Wind and Tide Curriculum CD for 3 year olds. 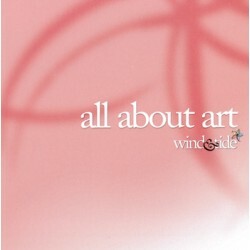 All About Art - Wind and Tide Curriculum CD recommended for 4 year olds. Beginner's Biology and Going For Goodness - Wind & Tide curriculum albums in digital downloadable format. . Uniquely designed to complement the Three-Year-Old program. . Please read the Important Info in the product description below before purchasing. .
All About Art and World Of Wonders - Wind & Tide curriculum albums in digital downloadable format. . Uniquely designed to complement the Four-Year-Old program. . 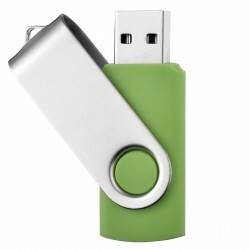 Please read the Important Info in the product description below before purchasing. .
Beginner's Biology and Going For Goodness - Wind & Tide curriculum albums in USB flash drive format. . Uniquely designed to complement the Three-Year-Old program. .
All About Art and World Of Wonders - Wind & Tide curriculum albums in USB flash drive format. . Uniquely designed to complement the Four-Year-Old program. .